Welcome to Indian Motorcycle of New Orleans. 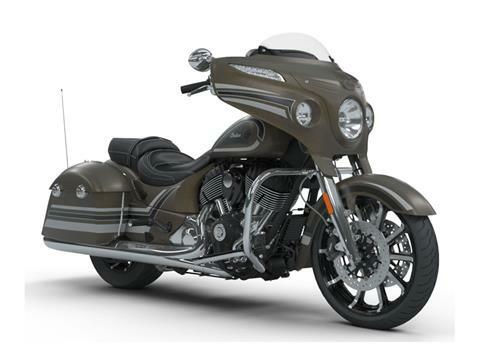 Why are we your preferred Indian and Slingshot dealer for Saint Rose, Louisiana? 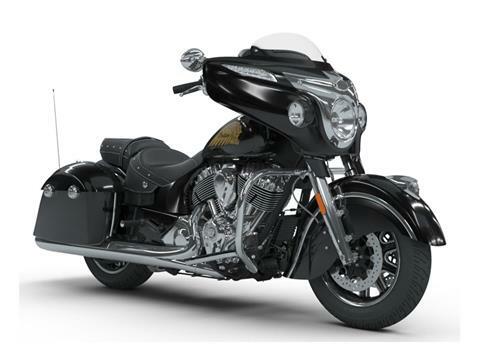 Here at Indian Motorcycle of New Orleans our unparalleled service, affordable prices, and a wide selection of parts and products is what sets us apart from the rest, making us your preferred dealer. 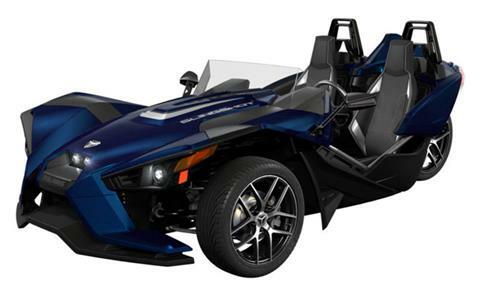 As an authorized dealer for Indian, and Slingshot if you can not find the exact new motorsports vehicle in our showroom we can order your specific model straight from the manufacturer. 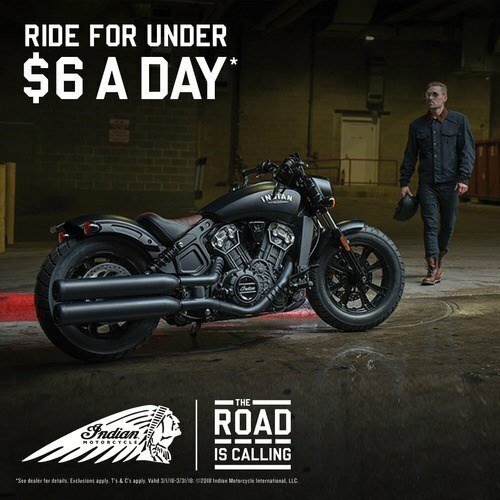 This way we can get you into the perfect powersports vehicle just for you. We have an incredible selection of pre-owned motorcycles for sale. However, they change constantly so it is best to stop by our location in Saint Rose and check them out. 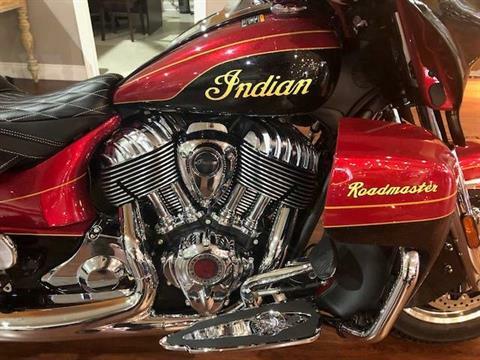 Indian Motorcycles of New Orleans wants to help you get into the motorsports vehicle of your dreams and we look forward to meeting and working with you to find something for your style and needs. As a full service showroom we do have a second to none service department. Fill out our service application and we can look at getting you an appointment. We not only do routine maintenance but if you have a larger problem we are here to help you! We work with all makes and models including motorcycle, ATV, SXS, and personal watercraft. While we are located in Saint Rose’s, we do service the surrounding areas of New Orleans, Metairie, Hahnville and Paradis. Stop in or give us a call, a we would be happy to answer any questions you might have, 504-305-5436.